Travel, adventure, new experiences and personal growth…age is but a number! I am participating in the online adventure travel and photography magazine Let’s Be Wild‘s, Wild Weekly Photo Challenge for bloggers. 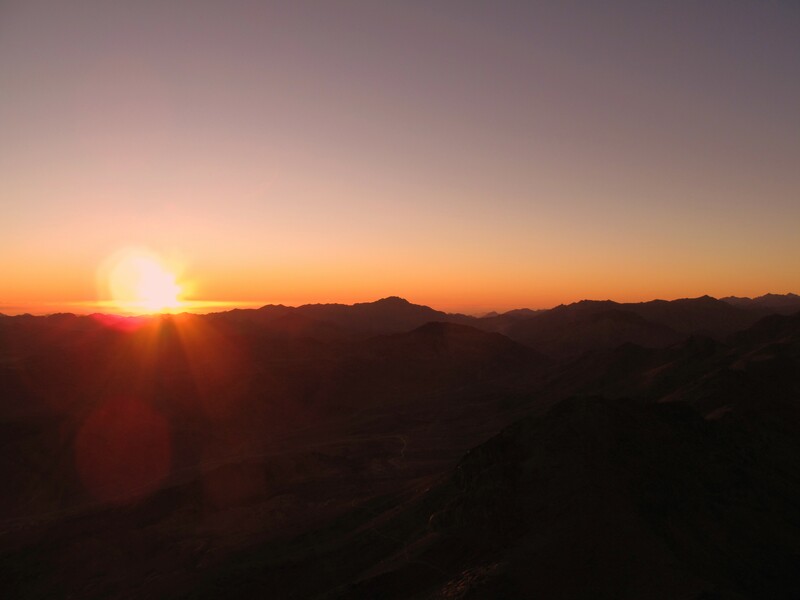 This week’s challenge is # 20 Sunrise. 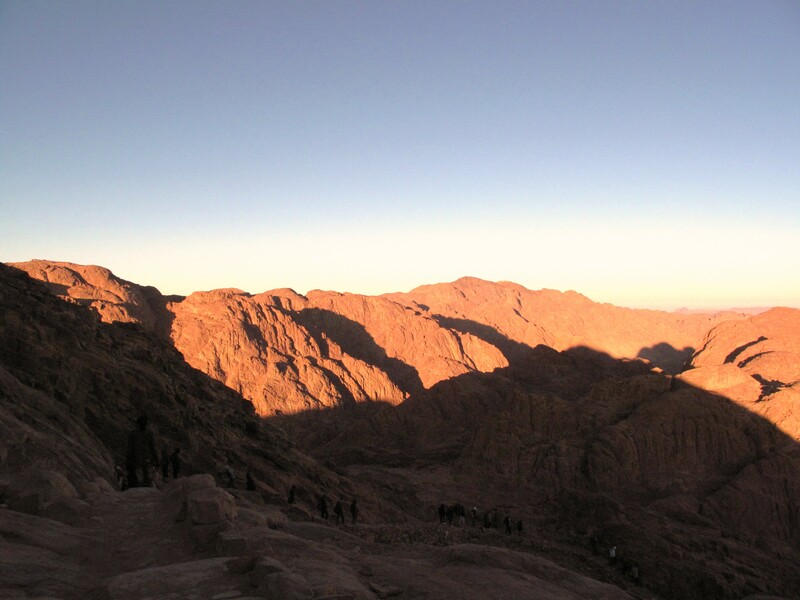 My photos are of the sunrise atop Mount Sinai, January 1, 2010. 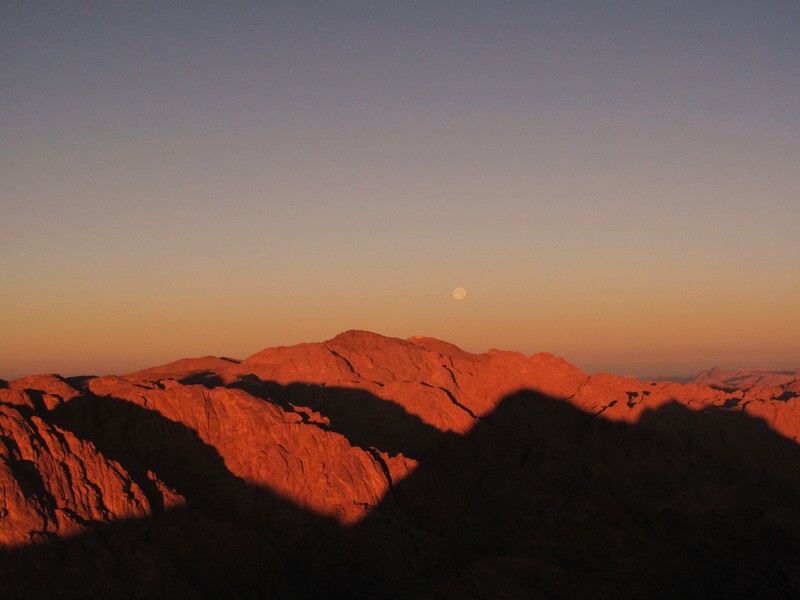 I hiked up Mount Sinai by the light of a full blue moon. It was an unforgettable night and a glorious way to usher in a new year. Mother, ESL mentor, enjoys the beauty of nature, strives to elicit gratitude, joy and bliss day by day while on the adventure of being human. This entry was posted in Challenges, Finding Joy, Fun, Hiking, Photography, Travel and tagged camera, Challenge, enjoyment, joy, Nature, Photography. Bookmark the permalink. Thanks for following. The quote from Dr. Seuss is a favorite of mine. Loved the book. Thank you. I like that shot too. 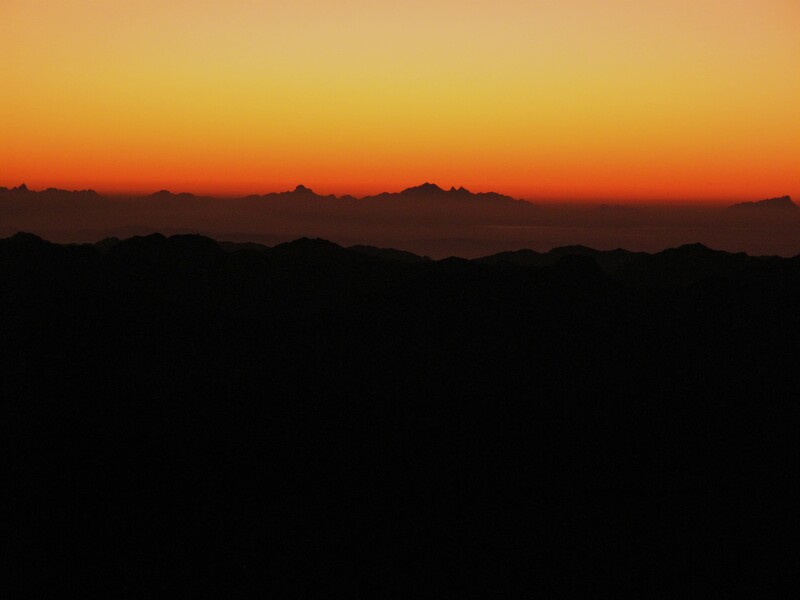 Nice way to show the series of how the sun rises.